If you're wondering, this is also an extra credit build for my IT class, and will also be used as a workstation (ugh...), but that's how I was able to convince my parents to get it. Also, the fact that the PC itself only costed about $650 helped. CPU: Best Budget CPU I could find on the market. Highly reputable and widely recommended for the budget. 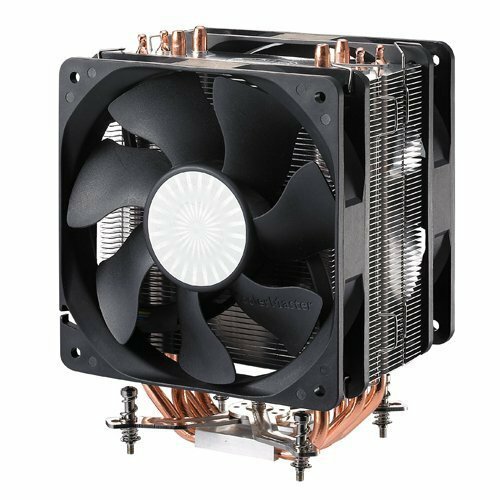 CPU Cooler: Hyper 212 EVO's little brother; it basically is the same to me, and it was also highly recommended. The reason I didn't get the EVO is because this one was slightly cheaper. Mobo: I needed a mobo that was less than $100 bucks, and this fit the bill. Plus, its added features like Audio Boost and Killer Ethernet LAN were major selling points as well. It looks amazing, too. RAM: I needed cheap, red 8GB 1600 MHz RAM, and this fit the bill. Storage: Widely recommended, reliable, plenty fast. GPU: R9 270X was basically my bottom line, and I found this card to meet all of my needs. Plus, it just looks BADASS. Case: Best beginner budget case I wanted to use, since all other cases didn't have side mounted HDD caddies. Plus, the room and fan mounts were numerous and large (but not in that order). 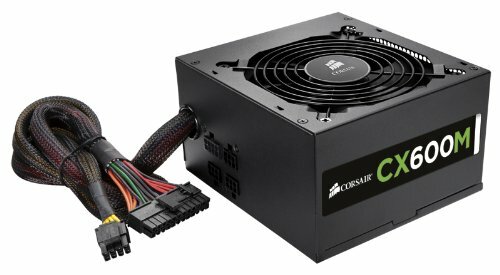 PSU: I could have gone with the CX500M instead, but this one was selling for the same price, so I said, "Screw THAT noise, I'm getting a 600W PSU! Modular, but i happened to use up all of the cables. DVD Writer: Something cheap, picked it up for 14 bucks. Works. OS: Windows 8.1 was the cheapest I could find, and I got used to it pretty quickly. 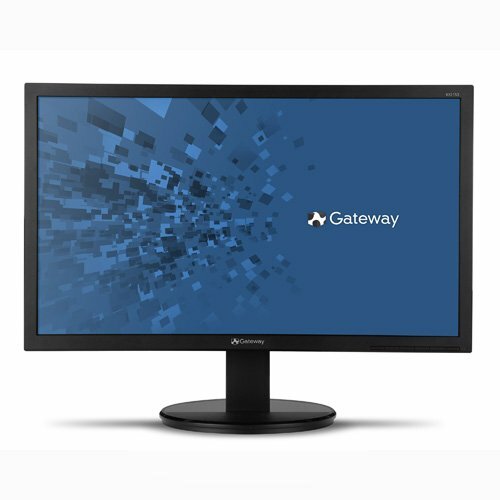 Monitor: needed 1080p, at least 21", and at least 60 Hz. This fit all of that. 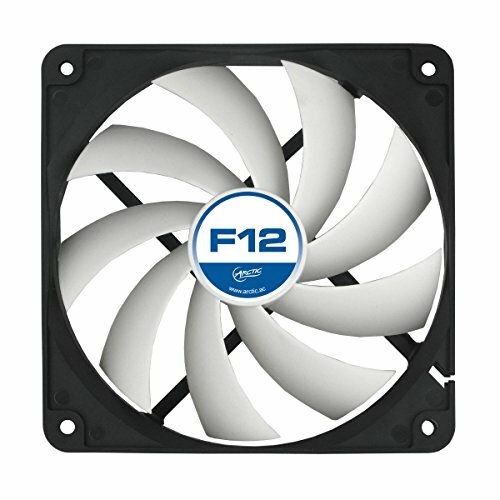 Case Fans: Bought four Arctic F12's. They are amazing, especially at that price point. NCIX were out of it at that time, so I got them from SuperBiiz. Quiet, but hard to mount, and it didn't really fit the interior color scheme, but none of that really mattered to me, except for dat quiet doe. Fan Controller: Cheapest thing. Had some problems. See First Build Embarrassments. 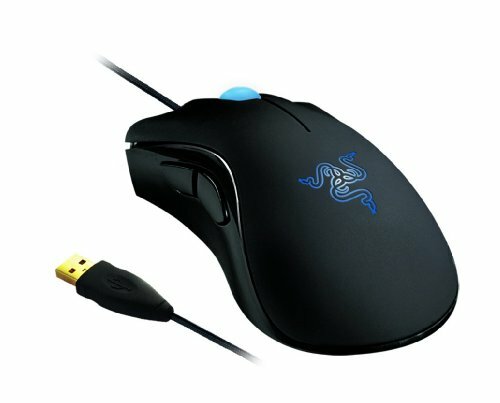 Keyboard/Mouse Combo: Looks great, feels great, no problems whatsoever, other than a couple things here and there. Generic Cables: Didn't have an ethernet cable handy, so I went out and bought one. DVI was because monitor only had VGA cable come with it. 1: Stripped four screws installing the PSU. Took 20 minutes to replace. 2: Case Fans, as you all know, don't have threaded mounts, and it took me 30 minutes to figure this out. Nevertheless, I installed them, albeit due to the attitude of "F**K IT, I'LL JUST JAM THEM IN!" 3: Took me 20 minutes to figure out to install the backplate for the HSF. I know, I should have known, but I honestly had no idea what they meant by "insulation tape." Then, I tried to lock the heatsink in, but it took me a good 15 minutes to figure it out, which was totally my fault. 4: When installing the Motherboard, I dropped a screw in, and had to dig it out with a magnetic part retriever. 5: Tried to install the GPU in the wrong slots. Thankfully, I didn't absolutely break the PCB and heatsink, but it left me feeling like a piece of crap. Then, I dropped one of the thumbscrews into the GPU heatsink, and had to get that out with the part retriever. 6: Fan Controller was advertised as 5.25", but it was 3.5" instead. Had to purchase the Drive Bay to mount it so that I could use it. 7: After it POSTed right, I rewired it for cable management. I yanked out the power wire for the Controller at least 30 times, and couldn't get the side panel on for 20 minutes. 8: Tried to put front panel back on, but drive bay was blocking it. Turns out you need to have the panel on before installing drives, so I had to remove the drive bay and ODD, all the while disconnecting the power wire by mistake at least twice, but I did finally get it in there. Final Thoughts: It's very enjoyable, building PCs, and I hope to build another one again soon. I don't think I'll be posting 3DMark 11 Benchmark scores, since I don't think I have time for that. Please like this build, share it, and post constructive criticisms in the comments. Thank you guys and PCPartpicker for helping me wiith this machine! Edit: PC itself is about $650. The rest is from the extra stuff I had to buy. 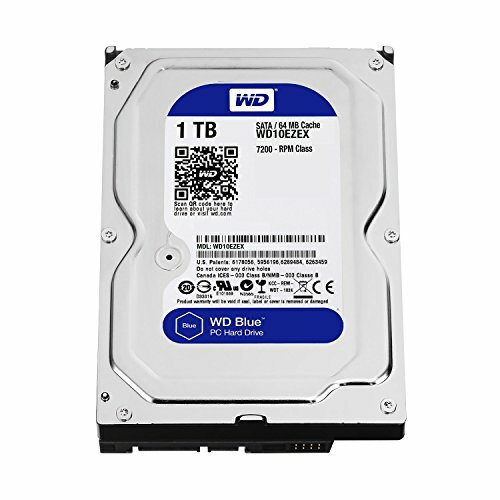 Edit: The reason the price looks so high is because I accidentally put the optical drive's price as $154. I know, I'm an idiot. Edit: Got a new mouse. It handles really well, is very comfortable, and I have no issues whatsoever with it. I got it from my dad as a Christmas present, so I'm not adding the price to the overall build. I also got my internet upgraded, and a new modem, as you could probably see in the last picture. Edit: Cleaned up cable management, as you can see in the last two pictures. Edit: grabbed a Corsair SP120 High Performance Edition fan, but installing it somehow fried the mobo, and thus, I had to get a new one. Good Price/Performance, not so good upgradability. Amazing Price/Performance, and the compatibility with nearly everything except for X99 is a great plus. Good features, not so hot on the overclocking, but great for an average builder. good capacity, form factor, and performance. Excellent DEVIL performance, great looks, and good cooling. 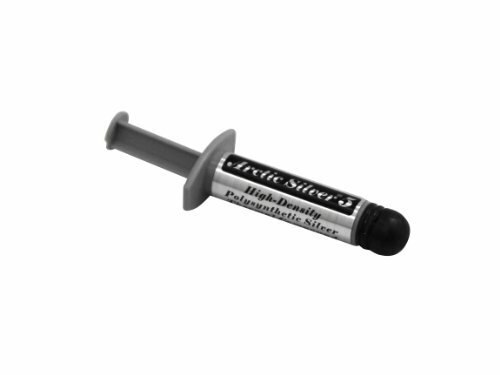 Thermal paste did wear through though, so that needed replacing. Good case, good airflow, but lack of any premium features was a sticking point. Average performance at a good price point. Optical Drives are kind of useless in this day and age, though, so it's not as necessary as it used to be. Good airflow and Static Pressure, but noisy at high RPMs. 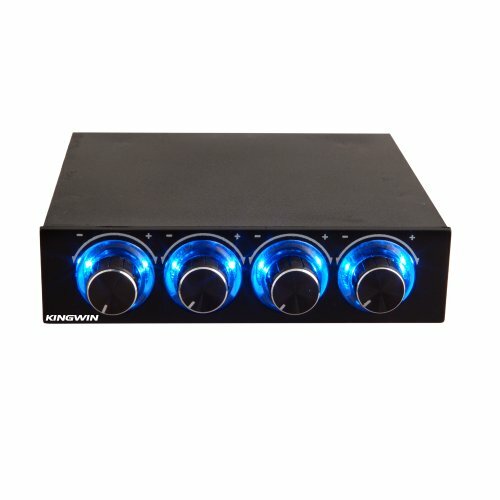 OK for the purposes needed, but low fan capacity, non-changing LED's, and warm knobs are weird. it's 1080p, and a good size. not really that good ergo, and no IPS. 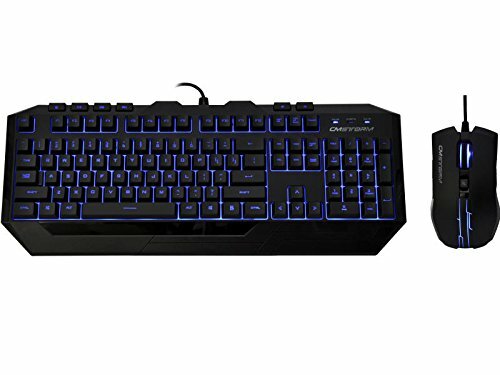 keyboard and mouse are great at the price point, if you get a fully functioning kit. comfortable Ergonomics and comprehensive software. ikr? 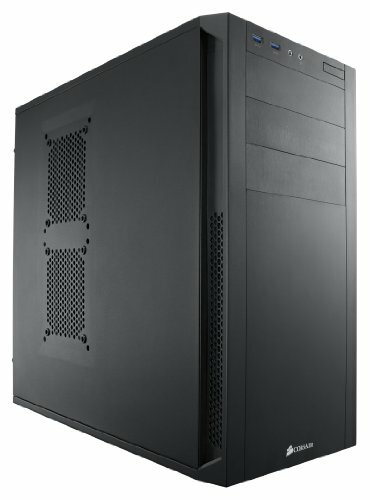 I see a lot of budget builds using the FX-6300, similar cases, and the same chipset GPUs. Whats wrong with the keyboard? Nothing, it's just that I can't see the keys without the backlight, and the one star taken off is because the mouse backlight stays on even if the computer is off, which is distracting. Wait the mouse does that O_o. I've replaced the mouse since then, and don't have that particular problem anymore. I know, I caught a lot of flak from my parents about that. The PC itself is only about $650, the rest is from other stuff I had to get. Also, one of the reasons it looked so high was because I put the ODD as $154 instead of $14. I know, amateur mistake. the motherboard isn't the one running the games. That would be the GPU, and running them at that setting depends on what games at what resolution. I only got the motherboard over the competition on the AMD side because I liked the looks and premium onboard audio hardware, which actually pales in comparison to my current motherboard: the Asus Z170 Pro Gaming. 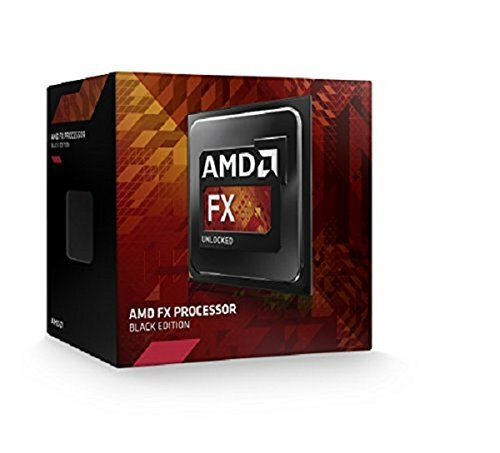 However, if you want a board on the AMD side that will run any AMD CPU, I would suggest an Asus, Gigabyte, or MSI 990FX chipset. However, I don't recommend AMD right now, since AM3+ is kind of a dying platform, and I would wait to see what AMD Zen has in store for us, or go Intel. I absolutely love the look of that case but my pc is a legit BUDGET build..so I had to go with not so likey case.